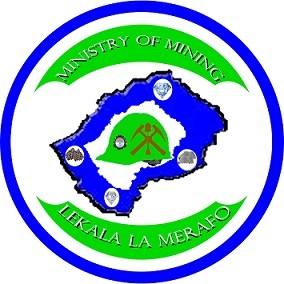 This website will help importers and exporters find all the information they require to import goods into Lesotho and export goods from Lesotho. Click on the links on this page to look at information about all the Ministries involved in the import/export process, the regulatory requirements specific to each commodity, the relevant laws and regulations and other useful information. Click here to access the basic principles of export and import from Ministries and Agencies. By registering as a Member you will be able to subscribe to additional services like subscriptions to newsletters, alerts for announcements or new information relevant to your business and more. Click here to learn more about Member Services and how to subscribe. 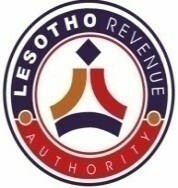 Click here to view a movie that explains the benefits of the Lesotho Trade Portal and gives a brief outline of its features. This website is currently available in English only. A Sesotho version will be available in the near future.